Living in a Suntree home provides a beautiful haven from the hustle and bustle of the area surrounding this Brevard County location. The Suntree Master Homeowners Association takes great care of this four square mile community. The real draw of Suntree is the amount of beautiful natural spaces. 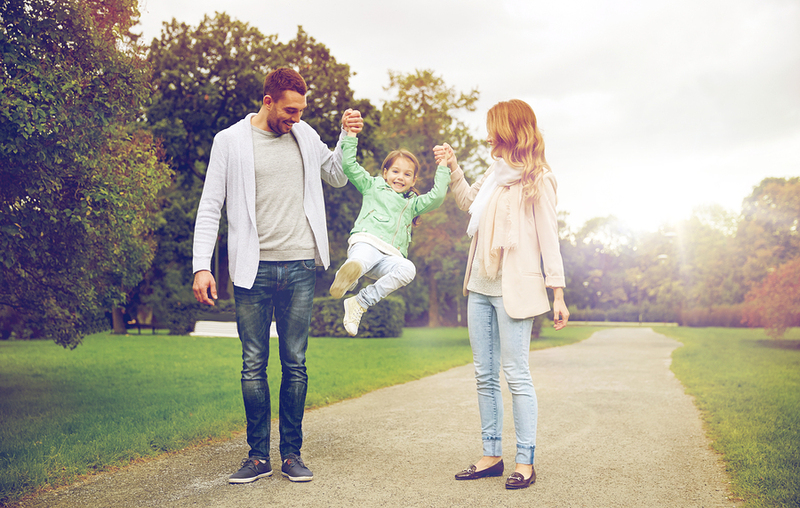 Take the kids to burn off their energy at one of the great playgrounds or relax by the lake watching the water or even trying to catch a fish. Go for a run, walk, or bike ride on a trail, or take on the challenge of the 36 holes available for play at Suntree Country Club. Find anything you may need close to your Suntree home. There are two elementary schools right in Suntree with top test scores. Visit the County Library, find a great doctor and dentist, dine at tasty restaurants, and shop for most anything you would need for your Suntree real estate right in Suntree. There is also much to do in close proximity to this community. Just a few minutes away are a Wal-Mart Super Center, Super Target, a 16-screen stadium seat movie theater, Port Canaveral, Eastern Florida State College (Melbourne Campus), The Brevard Zoo, beautiful beaches, The Kennedy Space Center, and historic downtown Melbourne and Cocoa. Drive just a little farther and reach Orlando and Disney theme parks, Sea World, Universal Studios, and Orlando International Airport. A quiet life full of family friends, beautiful weather, and nature await those who choose a Suntree home. All of this without sacrificing the ability to be close to the action and amenities of the big city.